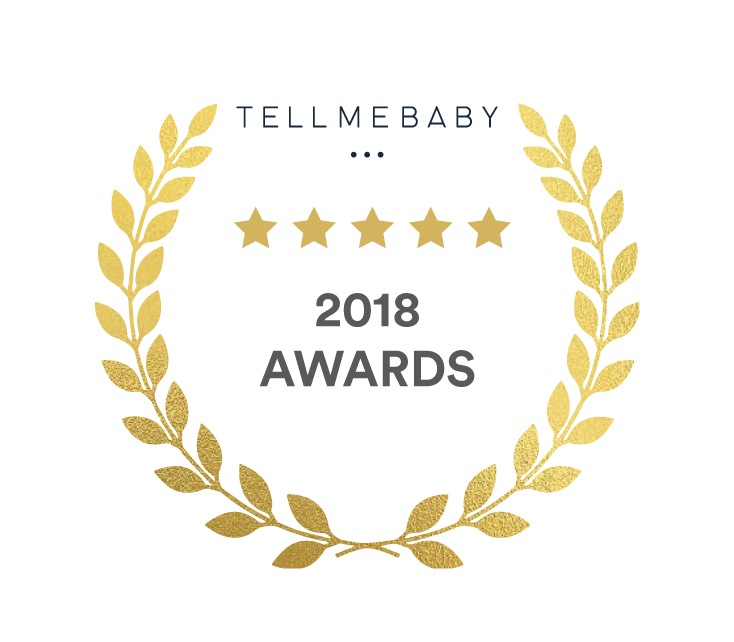 We’re delighted to announce the Tell Me Baby 2018 Award Winners! These baby products are the highest rated baby products across our extensive site. 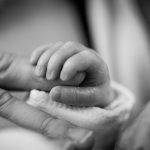 No judging is involved – the winners are chosen purely based on the reviews that you, the Tell Me Baby community, have written. 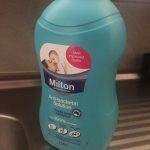 We would like to take this opportunity to thank you for taking the time to share your opinions and images of the baby products you’ve purchased and used. Your reviews help other Aussie parents make the right decisions for their families when purchasing baby products. Each review must fit strict criteria that ensures that they are all helpful and honest. All Tell Me Baby reviewer’s identities have also been verified. 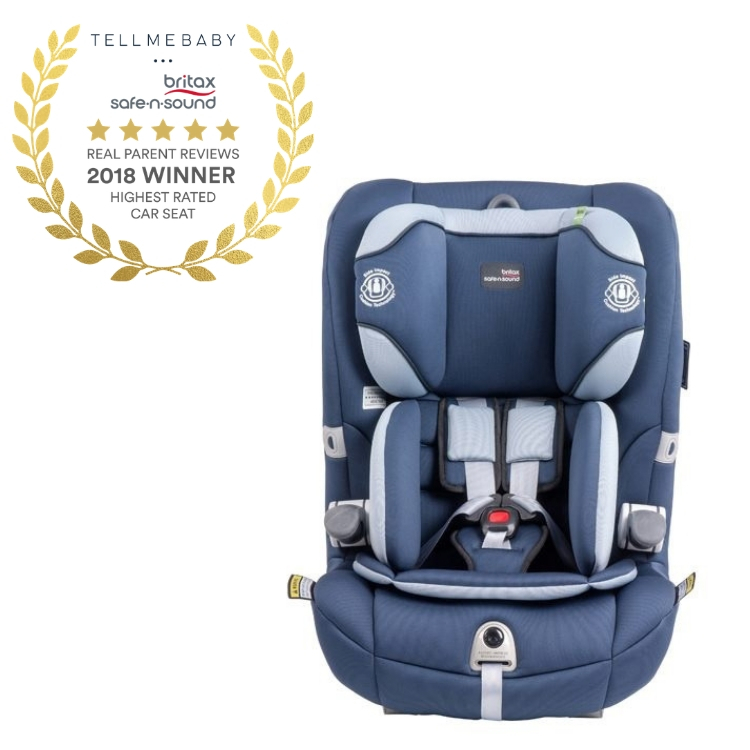 Tell Me Baby is Australia’s go-to resource for baby-related product reviews and has announced the 2018 award winners of the highest rated baby products. 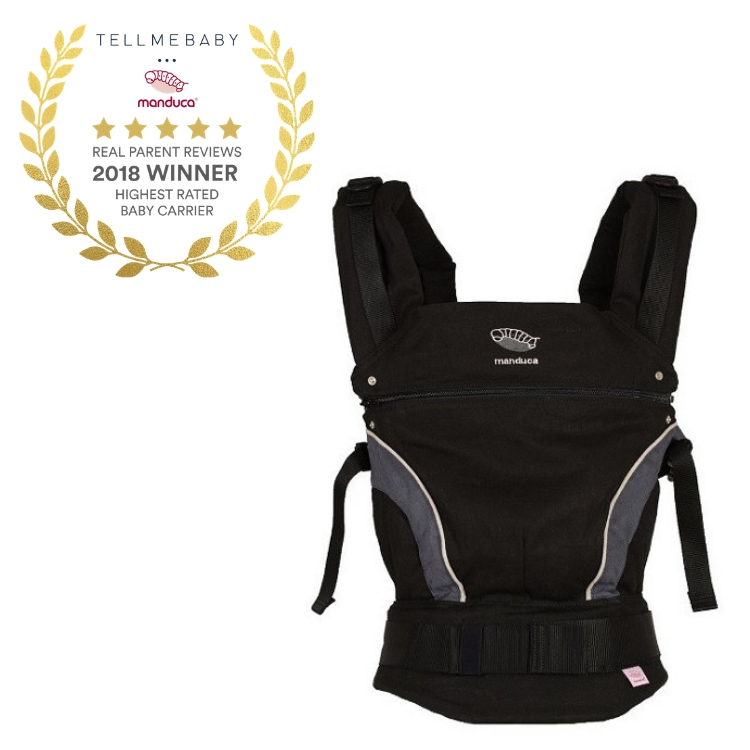 Unlike other awards the Tell Me Baby Award winners are not selected based on ‘testing’ or ‘sampling’. They are based on genuine reviews by Australian parents who have independently bought and used a product. 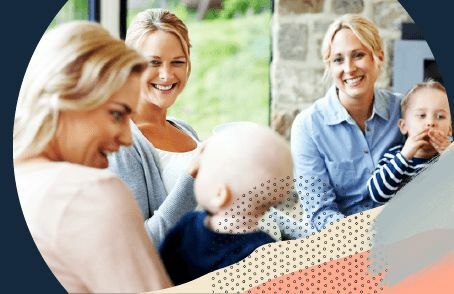 Tell Me Baby’s community of over 12,000 Australian parents have reviewed over 3,000 products to select their favourite baby products on the market. Each review must fit strict criteria that ensures that they are all helpful and honest. All Tell Me Baby reviewer’s identities has been verified. The winner of the Best Baby Carrier for 2018 goes to the Manduca Classic Baby Carrier. Our community has awarded this 4.9 stars! Find out which Baby Carriers made the best Baby Carriers list here. 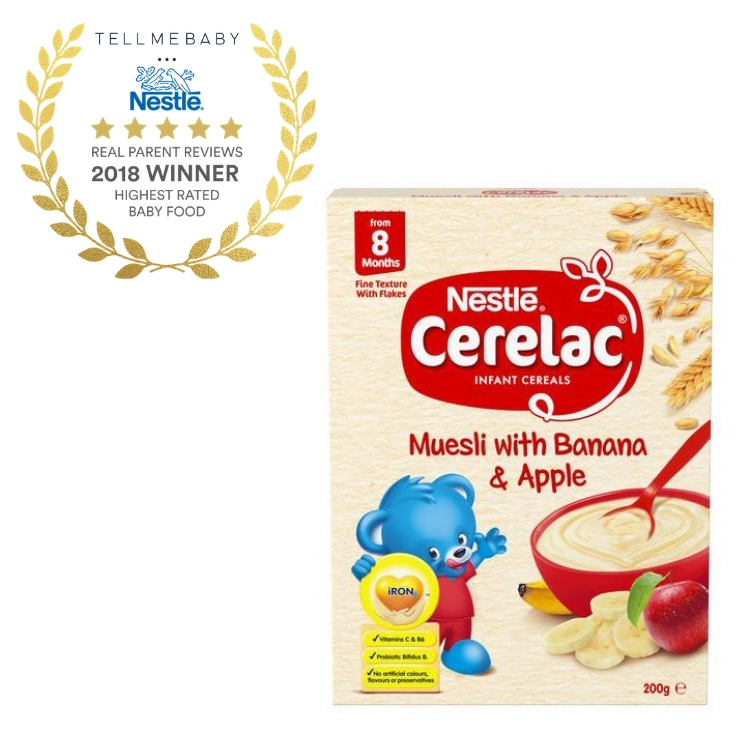 The winner of the Best Baby Food for 2018 goes to Nestlé Cerelac Muesli in Banana and Apple. Find out which baby food products made the best Baby Food list here. 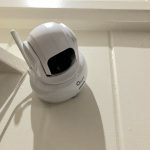 The winner of the Best Baby Monitor for 2018 goes to the Oricom Secure710 Digital Baby Monitor. Our community has awarded this 4.6 stars! 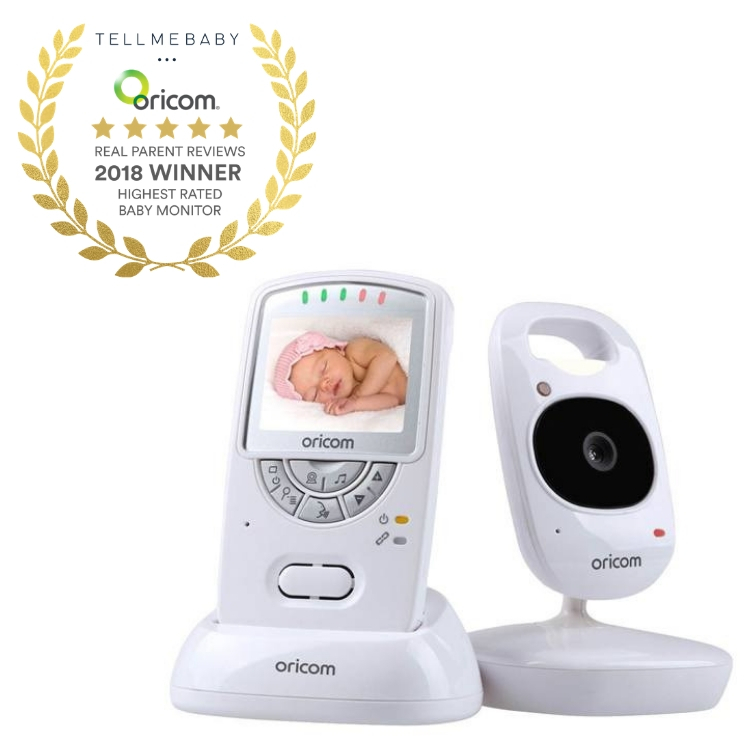 Find out which monitor made the best Baby Monitor list here. 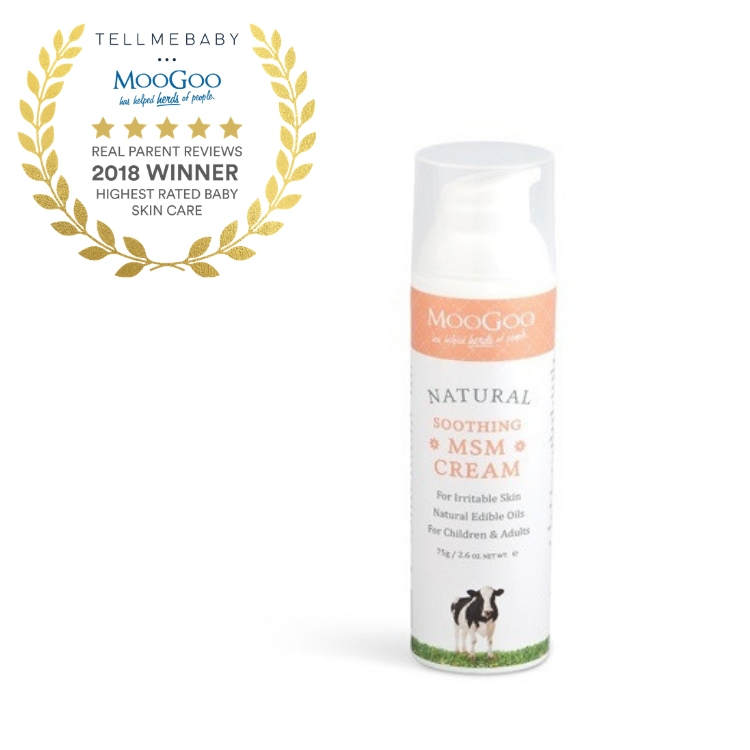 The winner of the Best Baby Skin Care for 2018 goes to MooGoo Soothing MSM Cream. Our community has awarded this 4.8 stars! Find out which baby skin care products made the best Baby Skin Care list here. 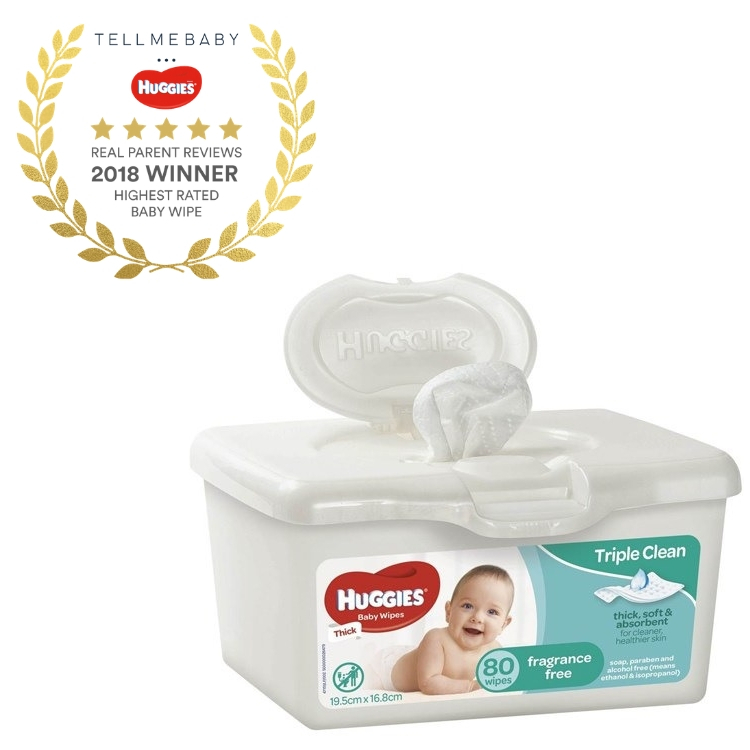 The winner of the Best Baby Wipes for 2018 goes to the Huggies Fragrance-Free Baby Wipes Tub. Find out which wipes made the best Best Baby Wipes list here. 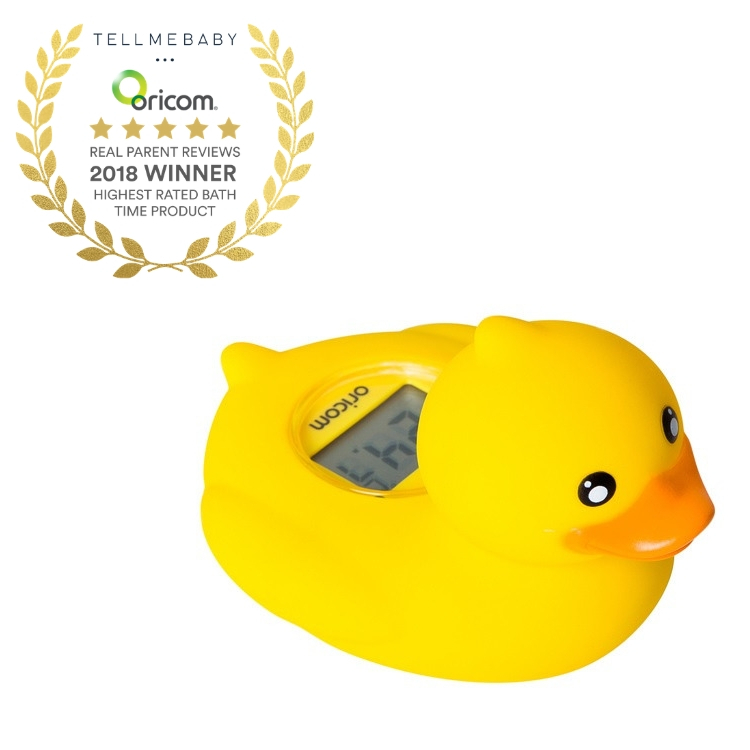 The winner of the Best Baby Bath or Accessory for 2018 goes to the Oricom Digital Bath & Room Thermometer. 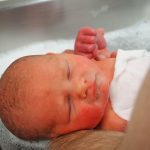 Find out which baby bath or accessory made the best Baby Bath or Bath Time Accessories list here. 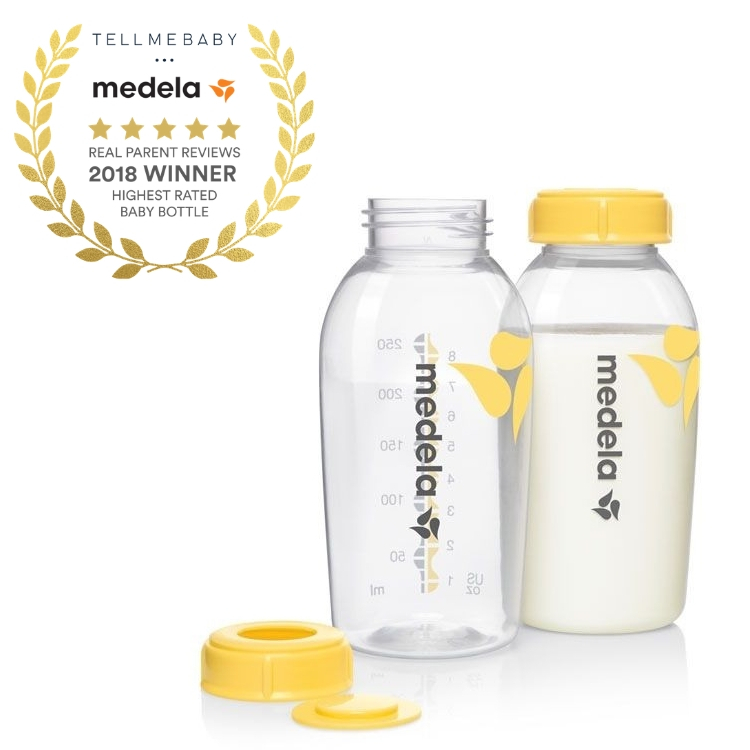 The winner of the Best Baby Bottle for 2018 goes to Medela Breast Milk Bottles. Our community has awarded this 4.7 stars! 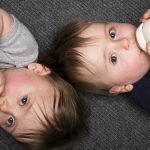 Find out which bottles made the best Baby Bottles list here. 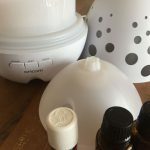 The winner of the Best Breast Pump for 2018 goes to the Medela Harmony Manual Breast Pump. 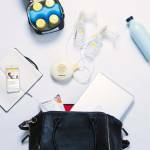 Find out which pumps made the best Breast Pumps list here. The winner of the Best Baby Capsule for 2018 goes to Britax Safe n Sound Unity NEOS Capsule. Our community has awarded this 5 stars! Find out which capsule made the best Baby Capsules list here. 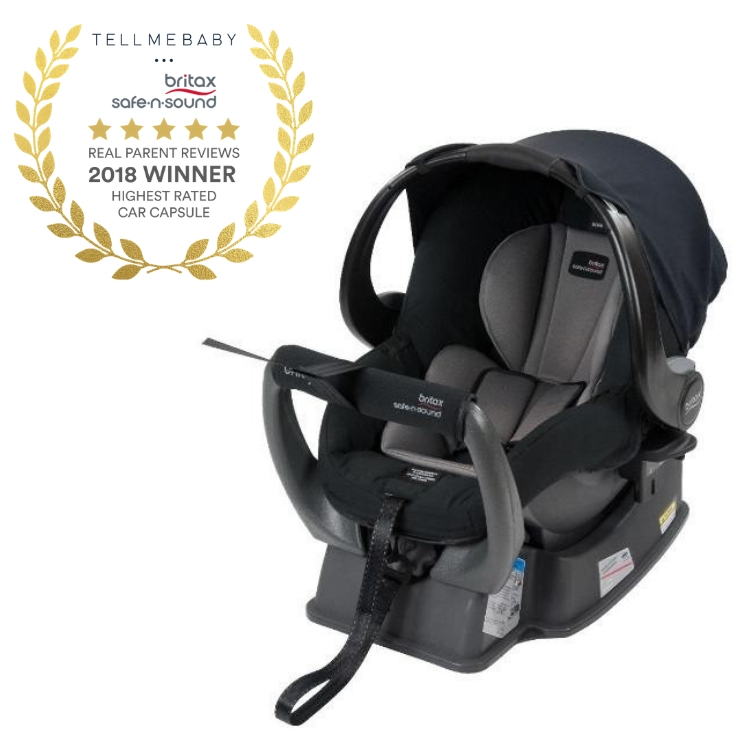 The winner of the Best Car Seat for 2018 goes to the Britax Safe n Sound Maxi Guard Pro Harnessed Car Seat. Find out which baby car seat made the best Car Seat list here. 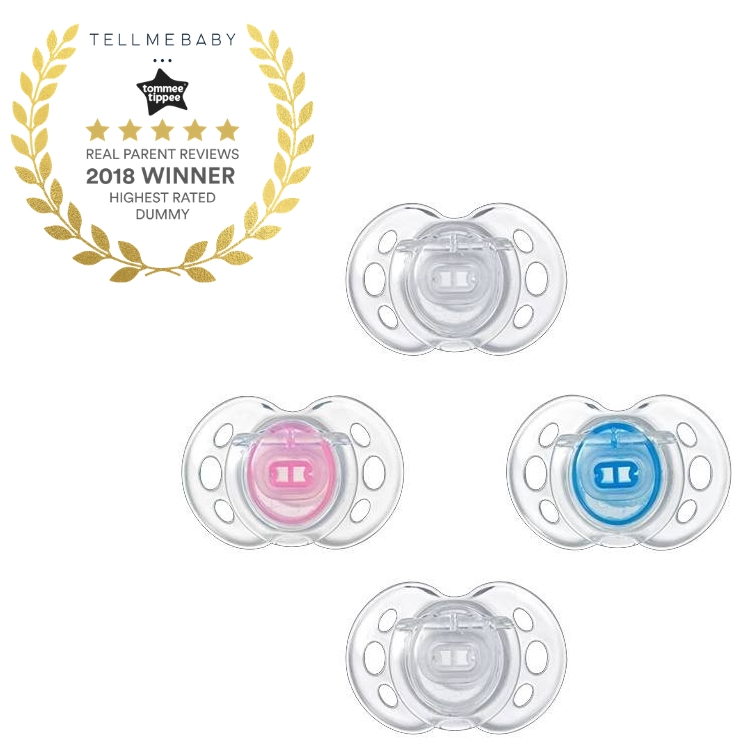 The winner of the Best Dummy for 2018 goes to the Tommee Tippee Closer to Nature Air Style Soother. Find out which dummies made the best Dummy list here. 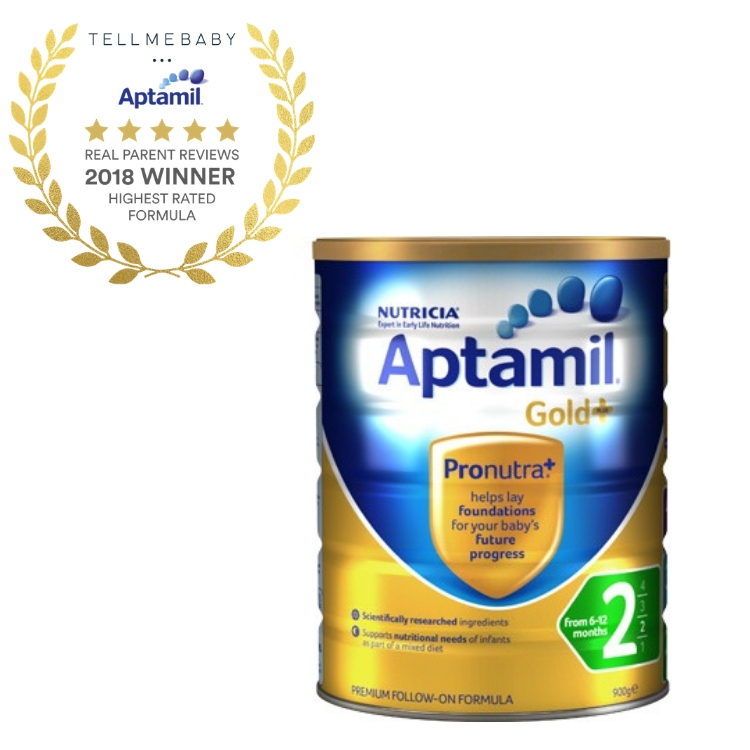 The winner of the Best Baby Formula for 2018 goes to Aptamil Gold+ 2. 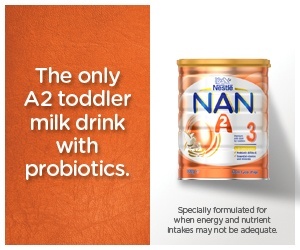 Find out which baby formula made the best Baby Formula list here. 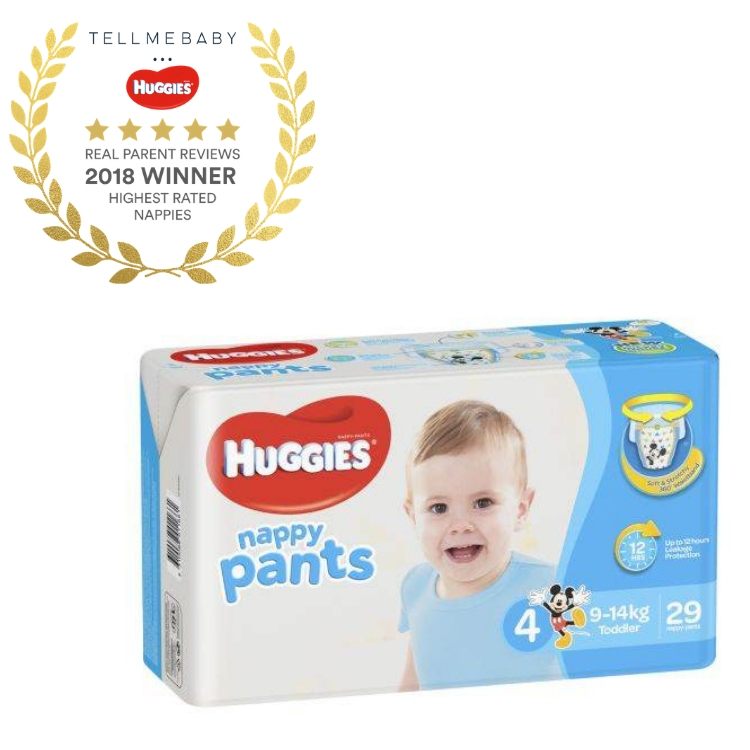 The winner of the Best Nappy for 2018 goes to Huggies Ultimate Nappy Pants. Our community has awarded these 4.5 stars! 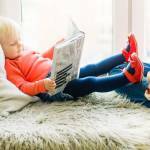 Find out which nappies made the best Nappy list here. 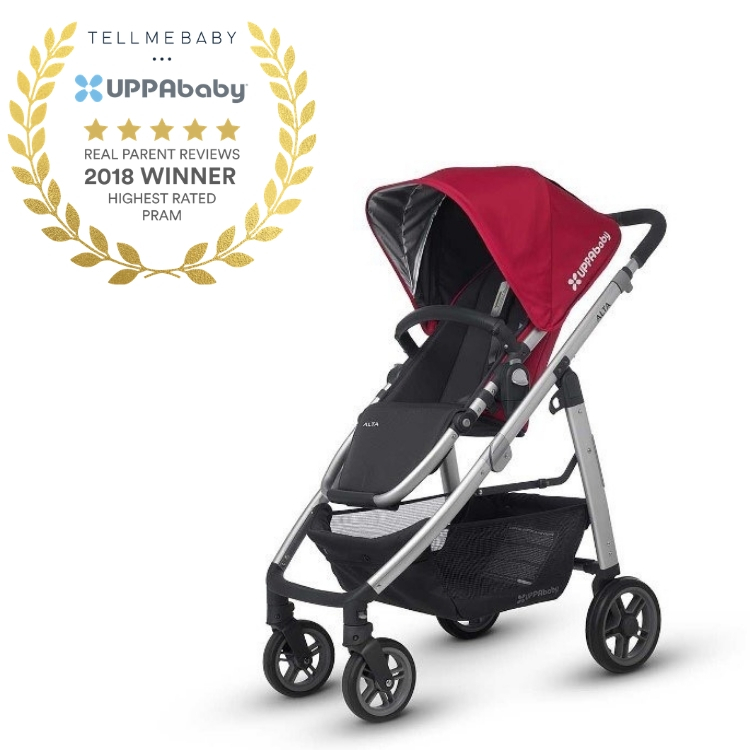 The winner of the Best Pram for 2018 goes to UPPAbaby for the UPPAbaby Alta. 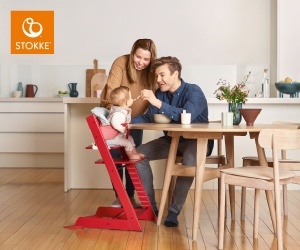 Our community has awarded this pram 4.8 stars! Find out which prams and strollers made the best prams list here. 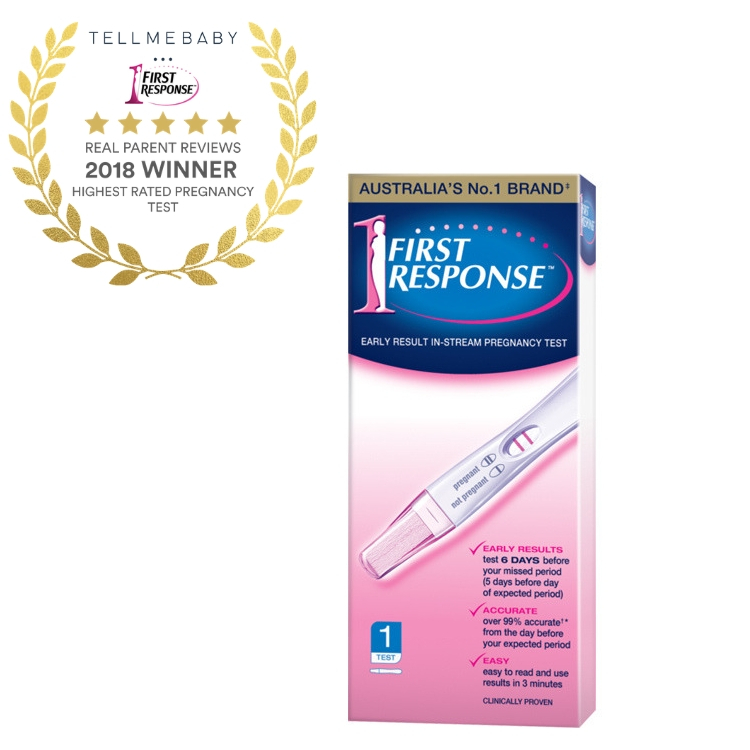 The winner of the Best Pregnancy Test for 2018 goes to the First Response Early Result In-Stream Pregnancy Test. Find out which pregnancy tests made the best Pregnancy Test list here. 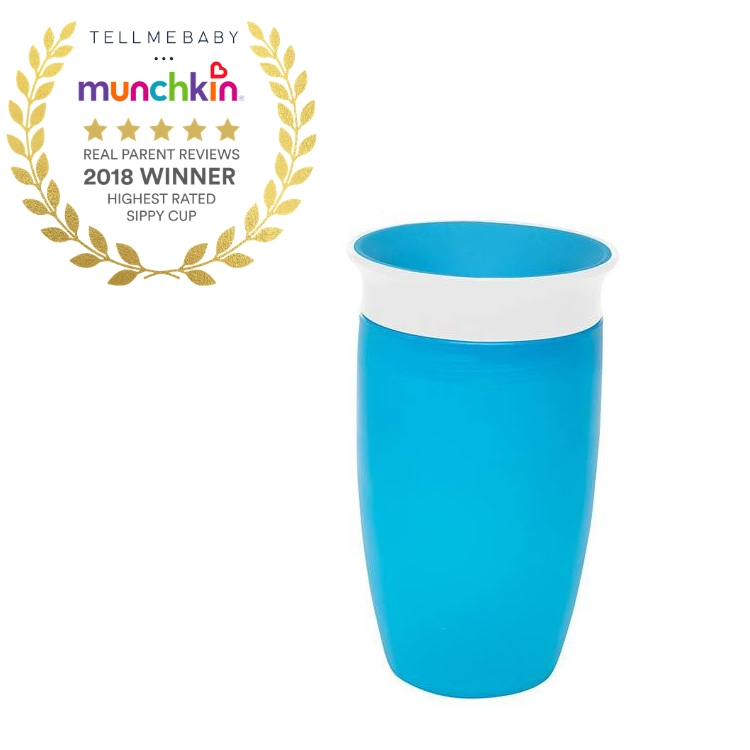 The winner of the Best Sippy Cup for 2018 goes to the Munchkin Miracle 360 Cup. 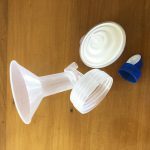 Find out which cups made the best Sippy Cup list here. 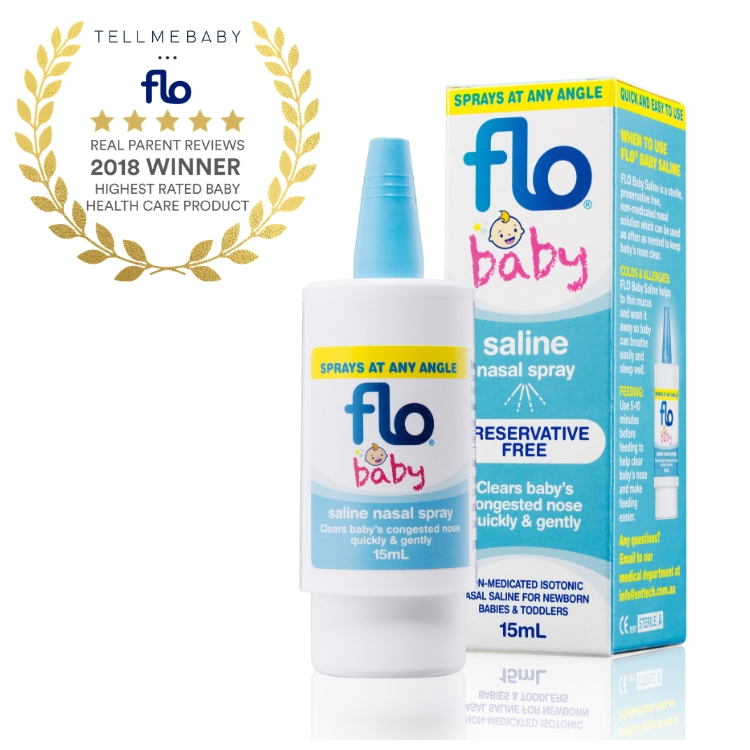 The winner of the Best Baby Health Care Products for 2018 goes to Flo Baby Saline Nasal Spray. 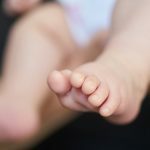 Find out which products made the best Baby Health Care list here. 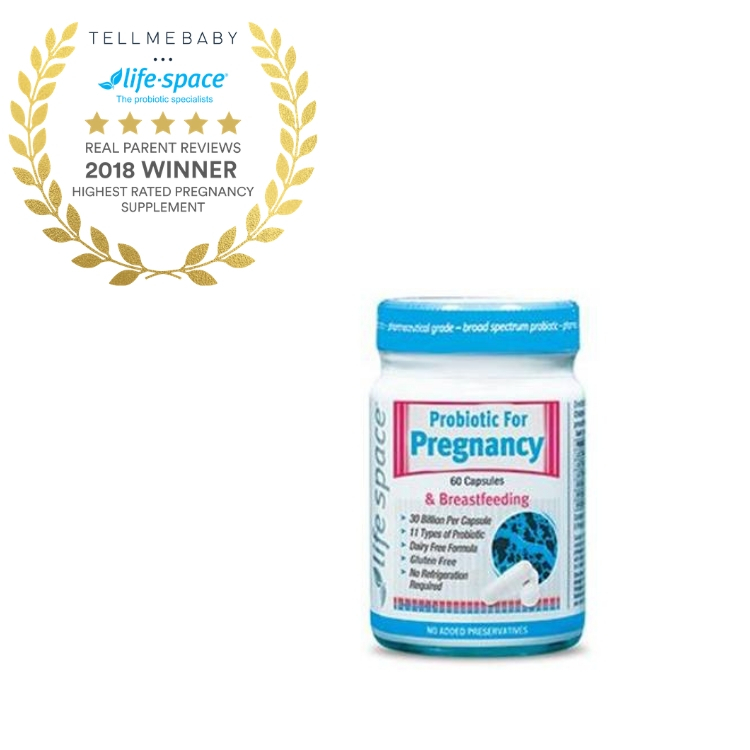 The winner of the Best Vitamin or Supplement for Mum for 2018 goes to Life-Space Probiotic for Pregnancy and Breastfeeding. Find out which supplements made the best Supplements and Vitamins for Mum list here. 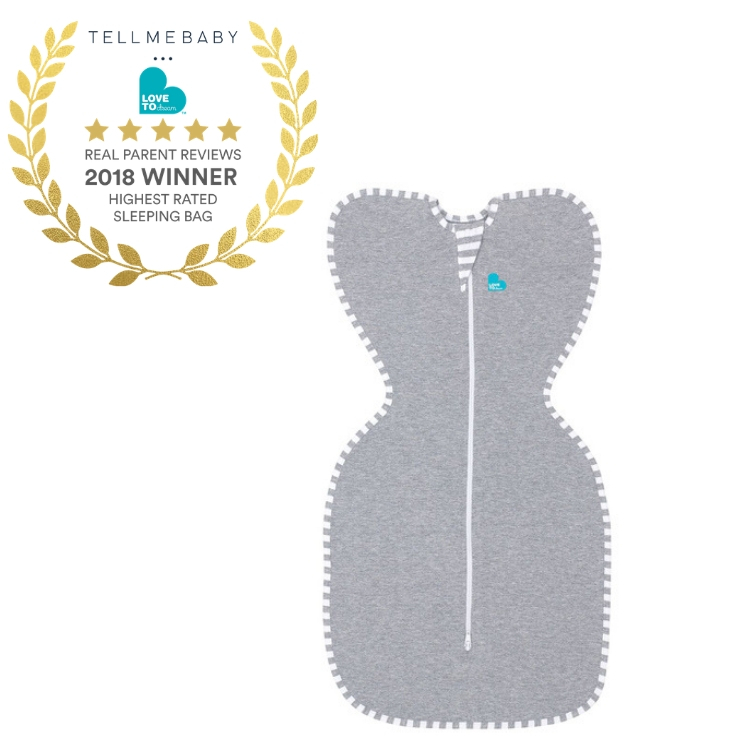 The winner of the Best Baby Sleeping Bag for 2018 goes to Love to Dream Swaddle Up Original 1.0 Tog. 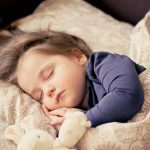 Find out which sleeping bag or swaddle made the best Baby Sleeping Bags list here. 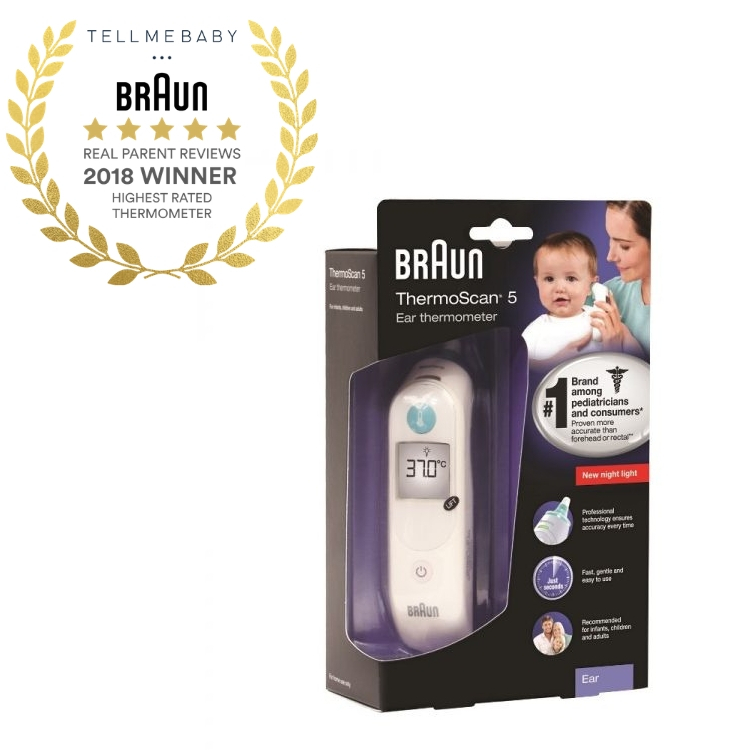 The winner of the Best Thermometer for 2018 goes to the Braun Thermoscan 5 Irt 6030 Ear Thermometer. Find out which thermometers made the best Thermometer list here. 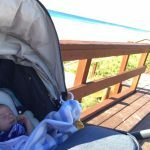 Tell Me Baby is Australia’s go-to resource for child-related product reviews and advice in a cluttered and heavily promoted market. 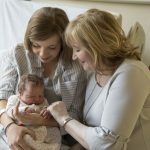 When Tell Me Baby Co-Founders, Julia and Mat Colbron, became parents for the first time, they turned to the Internet for guidance and much needed help (as many new parents do). Only very quickly they became overwhelmed by the sheer volume of misleading and contradicting information. Product reviews came from consumers trying out free samples with an obligation to the brand supplying them. 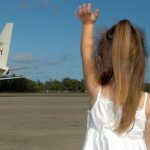 In the end, it was the advice from other parents that made the most sense, steering them through the challenges and uncertainties of their new and unfamiliar roles. 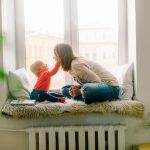 With this philosophy of parents helping other parents, Julia and Mat founded Tell Me Baby (TMB) – an online community where parents can swap unbiased, honest advice about products, share their most sacred parenting tips and offer genuine support to each other.